Outstanding political leaders and influential personalities from civil society, the private sector, intergovernmental organizations and academia have endorsed the WPL Mission Statement by becoming Members of the Advisory Board. They oversee and provide guidance for all the WPL initiatives. 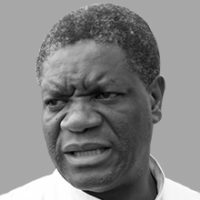 Founder and director of the Panzi Hospital, specialized in treating victims of sexual violence, honoured with the UN Human Rights Award 2008 and the Right Livelihood Award 2013. 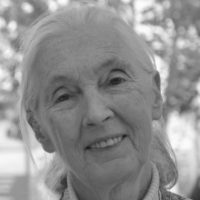 Ethologist, Founder – the Jane Goodall Institute, UN Messenger of Peace and founder of Roots & Shoots, a global programme for young people of all ages. 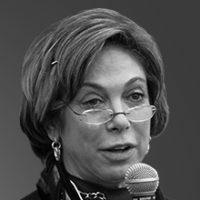 Chair of the Nobel Women’s Initiative. 1997 Nobel Peace Prize Laureate for her work as founding coordinator of the International Campaign to Ban Landmines (ICBL). 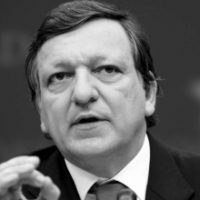 President of the European Commission (2004 – 2014). He served as Prime Minister of Portugal (2002 – 2004). President and CEO of the United Nations Foundation. 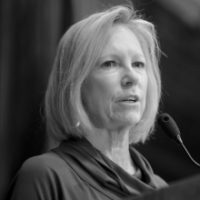 Former President of the AOL Time Warner Foundation, with a diverse career in politics, journalism, public relations, and business. 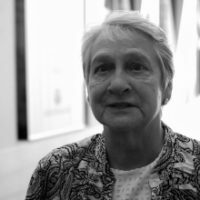 Laura Liswood is the Secretary General of the Council of Women World Leaders. Laura Liswood also held the title of the commissioner of the City of Seattle Women’s Commission, and was the owner/publisher of Seattle Woman. Professor of Business Administration and Economics, Haas School of Business, University of California, Berkley. 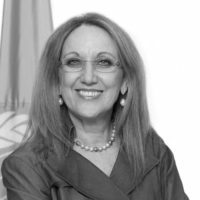 President of the Republic of Malta since 2014. 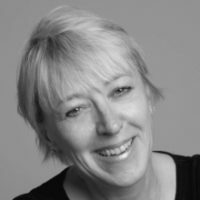 She was a Member of Parliament from 1998 to 2014 and served as the Minister for the Family and Social Solidarity from 2013 to 2014. 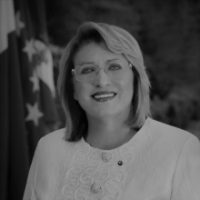 Coleiro Preca has been active in national politics for the past forty years, since the age of sixteen. Sudanese-British mobile communications entrepreneur and philanthropist. 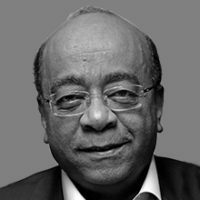 Founder and Chair of the Mo Ibrahim Foundation. Creator of the Mo Ibrahim Prize for Achievement in African Leadership and the Mo Ibrahim Index of African Governance. Former Director General of the World Trade Organisation. Former European Commissioner for Trade; Honorary President of the “Paris & Berlin based Think tank Notre Europe – Jacques Delors Institute”, former chief of cabinet to the President of the European Commission. 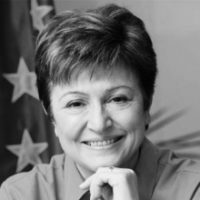 Head of the Ibero-American Secretariat, former Associate Administrator of the United Nations Development Program and United Nations Undersecretary-General, former Vice-President of Costa Rica. 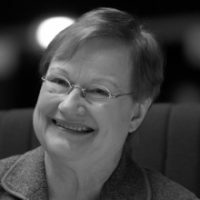 Former President of Finland and Finland’s first female Head of State, Member of the Board of Trustees of the Oslo Center for Peace and Human Rights, Co-Chair of the UN High-level Panel on Global Sustainability as well as Chair of the Council of Women World Leaders.